In surveying YSCon two things became clear. First, very few states had a consultant that focused solely on teen services. A single YS Consultant focuses on both children’s and teen services. 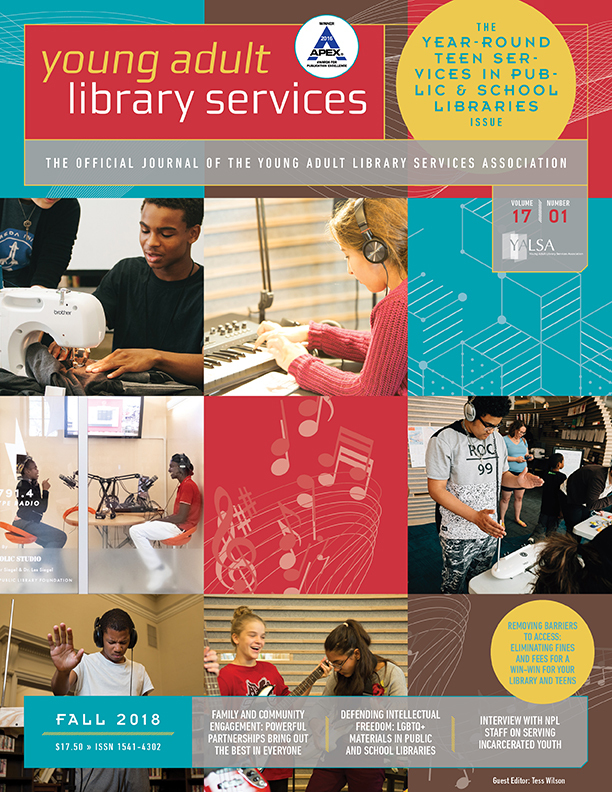 While it became evident that there is no lack of interest and energy in serving just the teen age group, many states were unable to allocate an additional state library staff person to serve just the teen audience. The second and perhaps more important item to come to light was the lack of an organized convening of state library youth consultants on the national level for the sole purpose of education and training. The current group of YS consultants is a strong and diverse group. They have been proactive in seeking out opportunities to meet and share ideas when possible. 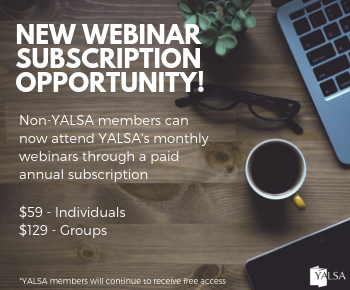 They hold monthly discussion forums online, have a listserv, and find ways to meet at other called meetings where many youth staff would be such as the Collaborative Summer Library Program annual meeting or informal meetings for those who can attend ALA conferences. 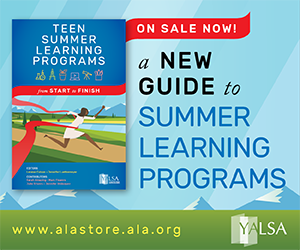 Some are able to attend the YALSA Teen Services Sympoisum, but others are not. The group tries to set up opportunities to meet, exchange ideas, and discuss best practices whenever they can. It was determined that an organized convening of the consultants with a focus on teen services and continuing education that included other key stakeholders would have a great benefit on the work the consultants are able to do. After continued discussion and some preliminary data gathering, a proposal for a national forum was submitted to the Institute of Museum and Library Services (IMLS). 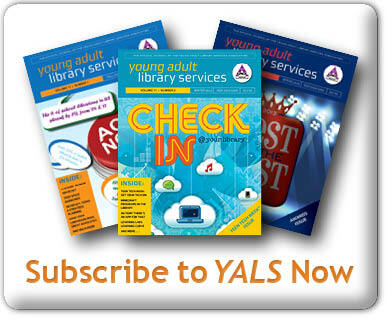 The proposal was a partnership between YALSA and the Chief Officers of State Library Agencies (COSLA). The project was funded and enabled YALSA and COSLA to host a “National Forum on Transforming Teen Services Through Continuing Education” The 1.5 day Forum brought all of the stakeholders together to discuss teen services, teens, and the best ways to support continuous learning of those working with and for teens. 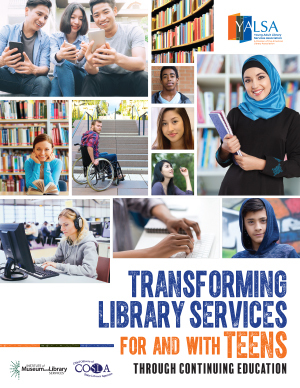 The learning from the project is highlighted in the new report, Transforming Library Services for and With Teens Through CE. The report highlights lessons learned from the Forum and from a year of research on the continuing education needs of library staff. 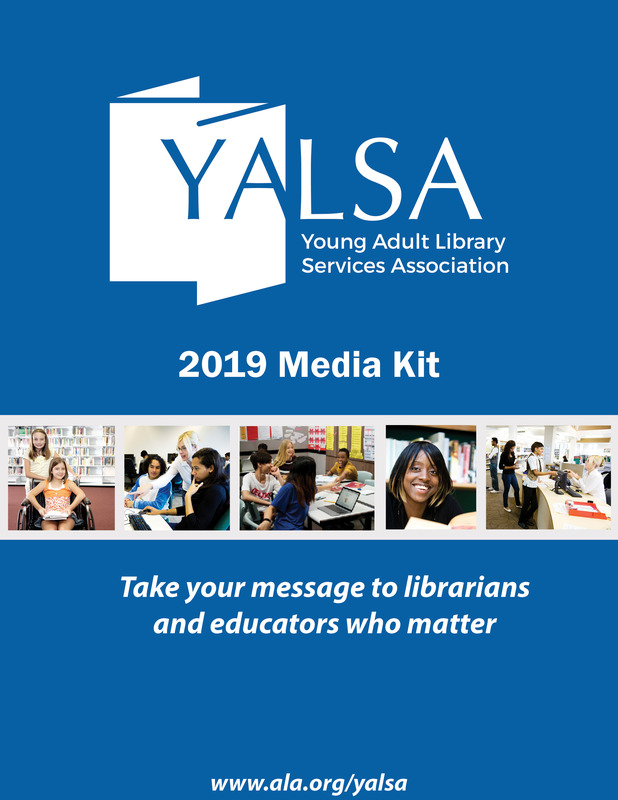 You can read the report and access other materials related to building successful continuous learning opportunities for library staff on the project web page. Tagged COSLA, IMLS, National Forum on Transforming Teen Services Through CE.